Recorded live at VMworld Barcelona, your favorite Geek Whisperers explore our always-on culture, questioning responsibility in this flat world of ours. We’re joined by special guest Han De Leenheer. 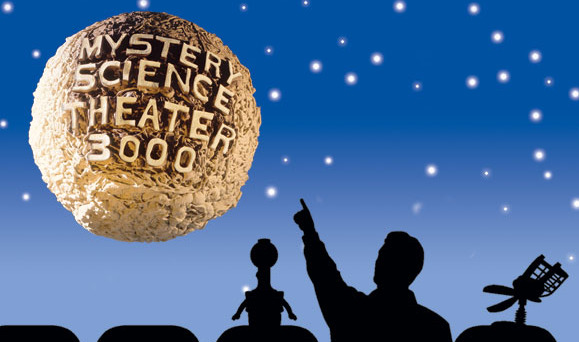 Is Twitter our own MST3k for color commentary, or are marketers and newspeople now taking over? Does official spokesmanship matter anymore? Do you have a story of a career-limiting tweet or a vPaparazzi moment? Share it here! However, I’m in agreement with Hans’ 3-point check but if you’re employed you are always ‘on’ whether you’re a company spokesperson (not spokesman Hans!) or not. Keep up the good work Amy, John and Matt. We are always on, and our reputation goes with us wherever we may get a paycheck. I fully support your “be positive” approach–in the end, the context dissipates while the tone remains. looking forward to hearing the counter argument Amy.